Many criteria come to mind when selecting the best type of bath room tile for your home’s luxury design. Different types of bathroom tile range in hardness and softness as well as various levels of water absorption, otherwise know as vitreosity, so it’s important to consider the use of each area and the location of wet spots. Acknowledging and accommodating a home’s unique needs is crucial. Coming in many forms, materials, and with individual applications, various types of bathroom tile are better suited for specific needs: to prevent slipping, to boost visual aesthetic, whether it’s for the wall, the floor, sink, shower, or tub. Which tile is the best fit for your bath design? Growing in popularity, stone tile can be made from a variety of materials including marble, granite, limestone, and slate. Each material has its own wide range of color as well as textures which include cleft, etched, flamed, tumbled, and sandblasted. Stone tiles can be an amazing compliment to almost any bathroom whether rustic or modern, though some may require more maintenance or cost than say, ceramic tile. Having said that, prices do vary. Pleasantly rough and imperfect, natural stone tile is a versatile choice for many bathroom styles. Not typically resistant to water, stone requires the installation of a membrane to protect from moisture. Marble tile is a traditional choice that can add a highly polished sophistication to your home’s bath with patterned or veined options for a touch of color. 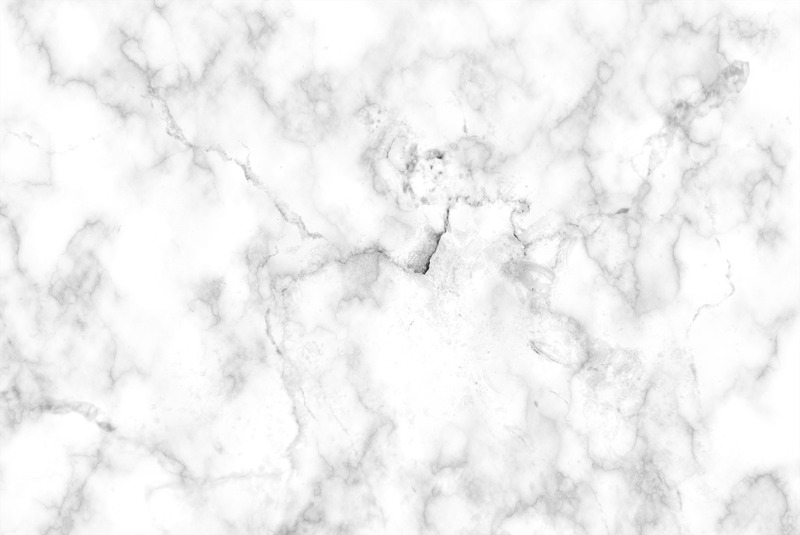 Marble tile is a beautiful addition for a luxury bath but can be expensive and susceptible to scratches or stains. Resistant to stains and moisture and available in many colors and styles, granite tile is durable and versatile. While it can be expensive and you should consider that it may be too slippery in your bath’s particular application, granite is an attractive choice for a bath, particularly those with a rustic theme. Limestone tile’s strong and solid surface makes it a great selection for flooring. Its natural tones give a warm, clean, muted, and comfortable feel. One of the toughest natural stone tiles, slate tile’s rigidity resists cracks, scratches, and chipping while its textured surface provides natural slip-resistance. Though slate tile can require the regular maintenance of sealing to prevent stains, it is versatile in being suitable for floors, walls, and countertops. 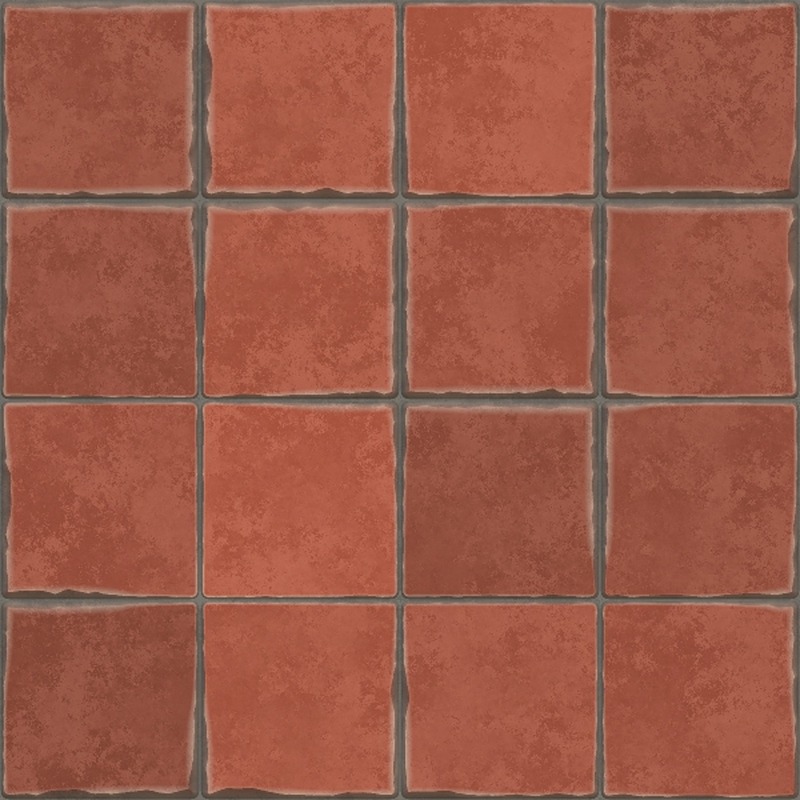 Ceramic tile is harder than clay-based tiles and its color is same throughout, so if chipping occurs, it won’t show as much. 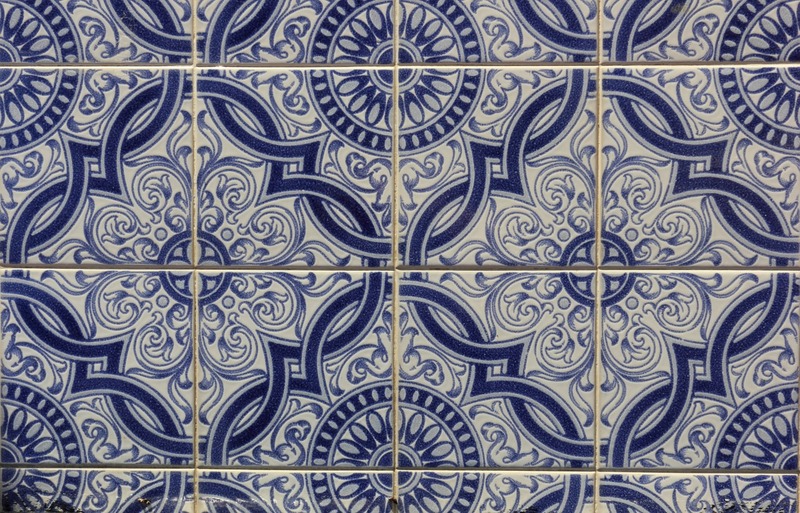 With a tough glaze finish, ceramic tile can last through scratches, wear and tear. Though cheaper than porcelain, ceramic tile is not as impervious to water. Porcelain is an amazing choice for your bathroom. While porcelain falls under the category of ceramic tile porcelain has its differences. Vinyl tile may not be as glamorous as porcelain or ceramic but its aesthetic appeal has come a long way. A nonvitreous tile with excellent durability, cement-bodied tile is great for areas with a lot of wear and tear. Increasing in popularity due to the increasing variety of options and customization, glass tile is typically luminous and comes in tons of colors, shades, and tints, opening up options for mosaic patterns while playing on the light of your bath. More commonly used for bathroom walls, metal tiles can be solid metal or resin with a metal coating. 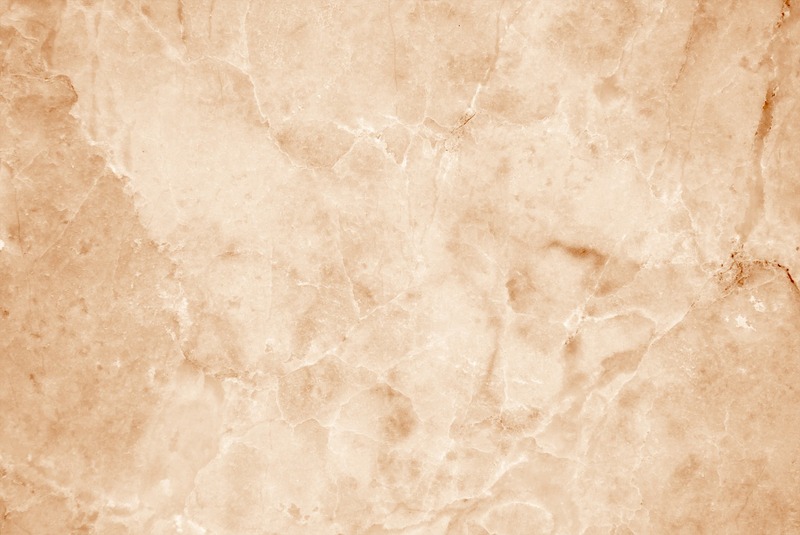 Terracotta is one of the oldest tile materials out there. 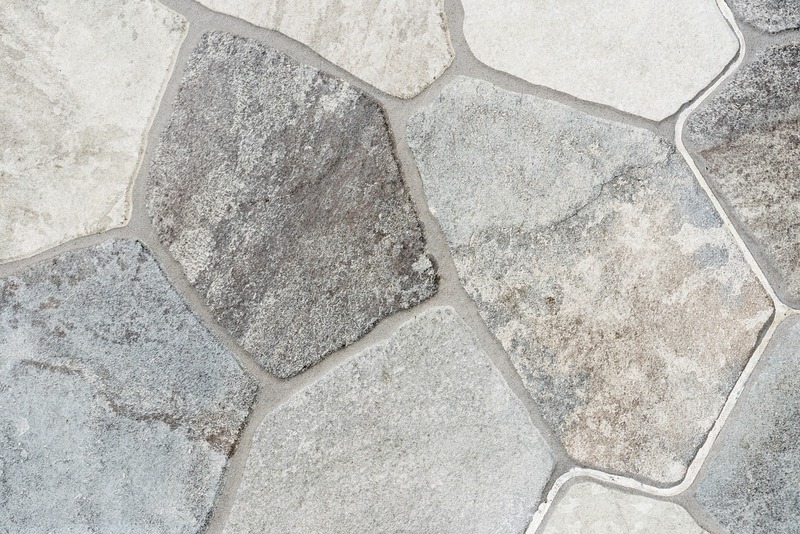 Though highly porous, you can help strengthen this tile with a quality sealant.